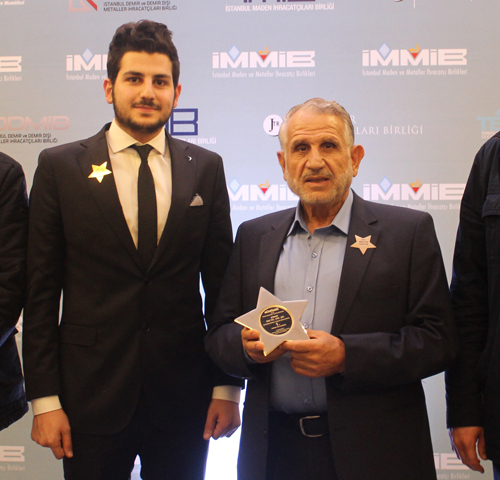 Kinan Marble, founded in 1998, is a family owned company and the headquarters are located in Istanbul Turkey. We are the leading marble trader and the largest exporter of Turkey. 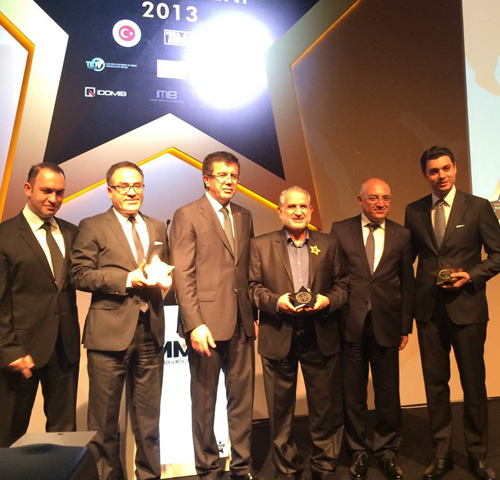 We have been awarded many times for our successful export volume by Turkish Natural Stone Exporters' Association. 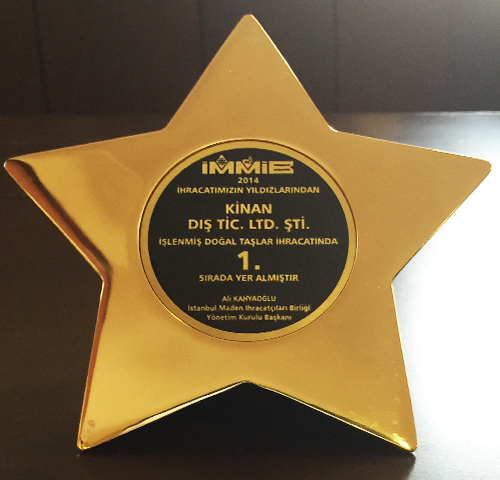 Kinan Company is supplying mainly to Middle East, North Africa, Europe and some Far Eastern Countries. Our team has the experience, knowledge, expertise to provide our customers the best service with the most competitive prices. Our prestigious name and commitment to quality and customer care allowed us to supply countless projects in the world with great success. We are mainly concentrated in slabs (2cm & 3cm), tiles (2*30*60cm & 2*60*60cm), steps & risers and window sills and other special sizes for projects. Through our exclusive relationships with selected supply chain in Turkey, we offer a wide range of excellent products from different regions. We are proud with our experienced buyers and inspectors personnally travelling and selecting the best matching materials and selections available within Turkey with the best prices possible to guarantee clients' satisfaction. Moreover our strong buying power enable us to provide products falling well within a budgetary constraints. 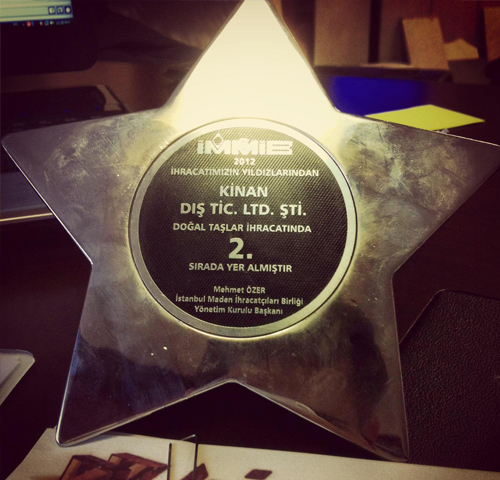 Kinan Marble's main goal is now further enchancing the network throughout the World.